TechInAfrica – Egypt’s economic growth has been growing fast, in terms of the business market in Africa. However, the population of unbanked are still wide that needs an innovation to address that. The answer to that is financial technology (Fintech) where it helps to reach this wide range of the unbanked population in the country. Based on the latest report from Asako Insight, Fintech market in Egypt consists of 40 players, such as financial organizations, finance provider, startups, incubators, hubs, and investors among many others. These organizations and business players have been showing interest in investing at a significant amount in. the latest few years. The fast-growing market in Egypt is including Fintech sector. It has been playing a key role to shift from cash to digital payments systems in the country for over the five years. In order to serve all levels of the population—including at the grassroots level—the Fintech providers also target the unbanked population. Egypt is one of the most populous countries in North Africa as well as in the Middle East with approximately 100 million people. However, the level of the population who have a formal bank account is considered very low. This is a challenge for financial providers to facilitate the wide range of population while at the same time introduce the banked population to more advanced and technologically financial services. Egypt population are reported still using traditional financial inclusion. From 2011 – 2017, the adult population who held a checking, savings, and credit account have risen for about 32%. On the other hand, debit card holders also rose sharply, from 5% to 24.8%. Despite all the raising, the credit usage has remained low at 3%. While the traditional financial inclusion is still used widely, the digital financial service usage has been going up significantly as well in a purpose to shifting traditional to a modern measure of financial service starting from the grassroots level. To support the statement, the data shows that the population who use a mobile money account from 2014 to 2017 has increased quite rapidly, from 1.1% to 22.8%, meaning that about one-fifth of the population used either debit or credit card when making a purchase within the years. However, online bill payments as well as e-commerce, tend to be rare. Seeing from the data, Egypt’s population needs more financial inclusion to take over traditional financial inclusion. Moreover, they will need mobile handsets in order to access the services, thus, further creating a supportive environment for the growth of Fintech in the country. The subscription of mobile technology has also been increasing quite rapidly with a rate of 110% that it has taken over traditional banking popularity in the very recent years. It is recorded that 12 Egyptian banks have carried out mobile wallet systems while more banks are predicted to follow the same path. 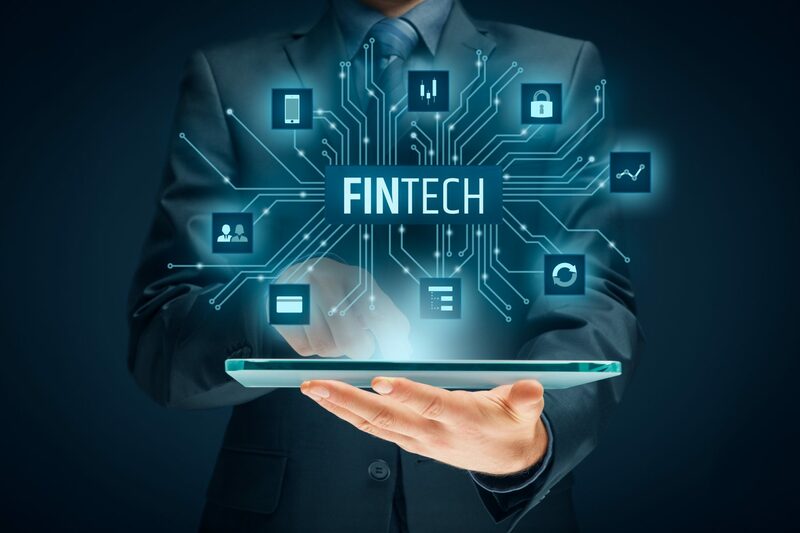 The unbanked population, the 52% of youth population under 25, as well as the high demand of mobile technology are a big opportunity for Fintech providers to facilitate their needs with more convenient, affordable, and digitalized financial services. Furthermore, the increasing demand for Fintech adoption in Egypt will uncover more opportunities for investors, businesses, and consumers to grow.